Flower FormThe reddish-purple bud opens to a rosy lavender-pink flower in early spring. Pea-like flowers in stalkless clusters. 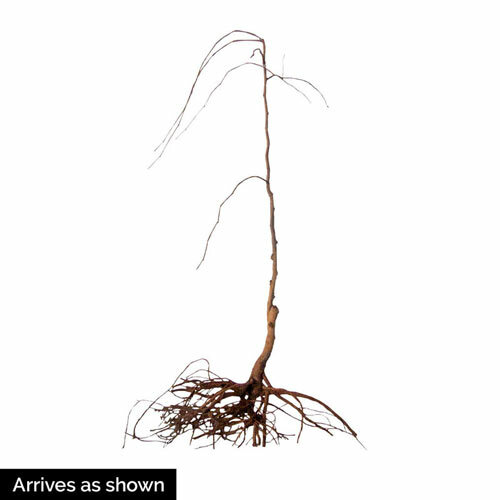 Pruning TimeLate winter or early spring. Soil RequirementWell drained soil, organic matter, but widely adaptable. 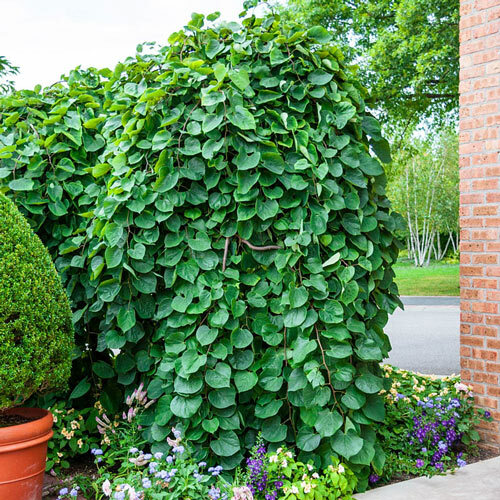 PruningPrune to remove wayward or crossing shoots to maintain permanent, healthy framework. Late winter or early spring. 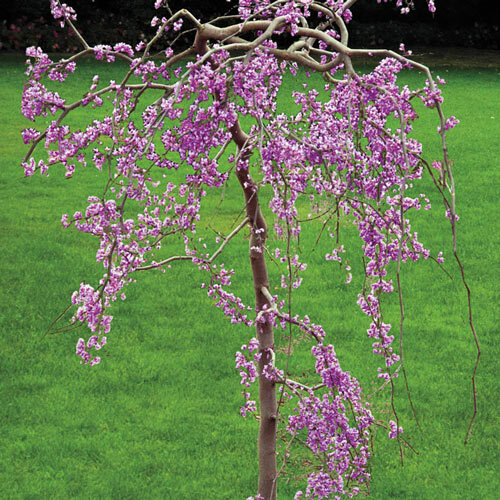 Additional InformationThe Lavender Twist Weeping Redbud, 'Cercis canadensis "Covey", also known as Twisted Lavender Redbud, is a new variety of Redbud that is sure to attract the eye. Unique CharactersticsIf you want a rich, dark cherry red, lavish ruffles and classical Iris form, Mallory Kay is a great choice. The numerous buds are almost black, and contrast dramatically with the open flowers. Together, they make wonderful companions for pinks and yellows in the late spring garden.